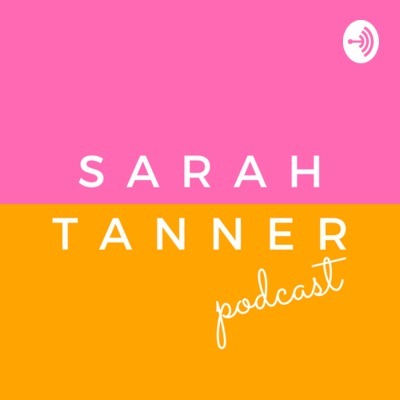 Welcome to The Sarah Tanner Podcast, a rule breaker and change maker in the world of wellness! A little bit about my journey to being vegan and why I do what I do. 001 - Hi and welcome! 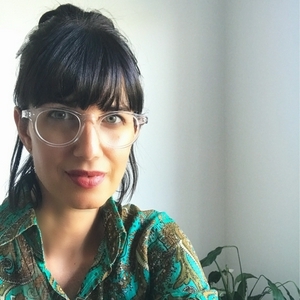 Welcome to the Sarah Tanner Podcast! I look forward to bringing this exciting station to you. Thanks so much for tuning in!